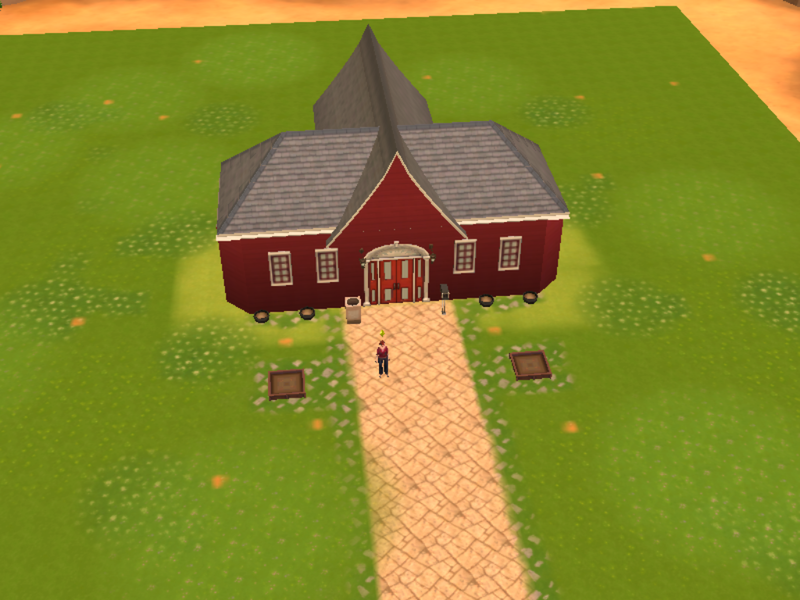 I haven’t been getting on The Sims 4 very much to play my legacy-esque challenge lately, but I did play for about two hours the other day and struggled to get anywhere for almost the whole time. Ashton was just not a happy camper – plus, a glitch (that’s now been fixed), resulted in me losing the first 10 books that she wrote (although I was still being credited with the level ups that resulted from that), so I wasn’t earning any royalties on those books. ASHTON AND WALKER ARE NOW ENGAGED!! Ashton and Walker Get Engaged! 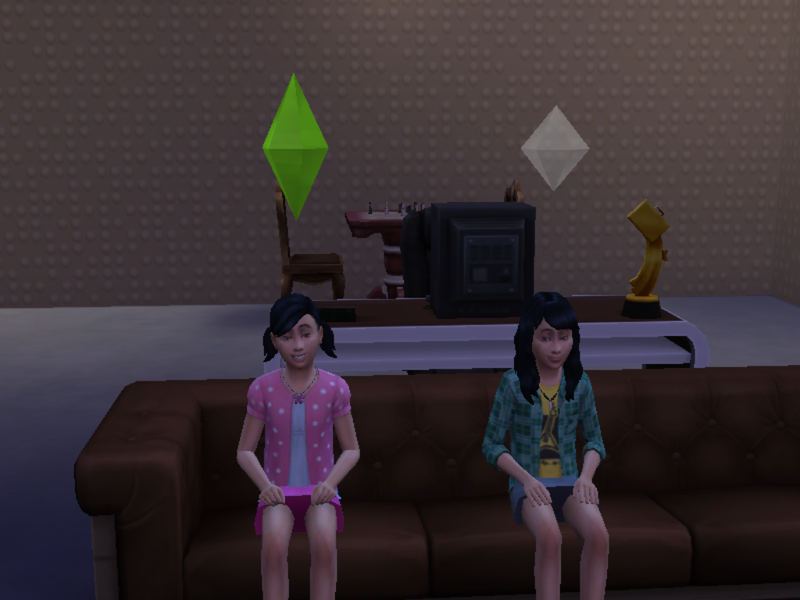 If you’re not sure why this is an exciting thing, it’s because it’s my first generation Sims getting married, which means I’ll now be able to have two Sims have a baby, which means that I’ll officially be bringing in the potentials for my second generation! That means that the legacy-esque challenge continues! If you remember from the intro post, I’m going with a Strict Traditional Matriarchy for my succession laws – meaning that only the first-born females are eligible to become heirs. 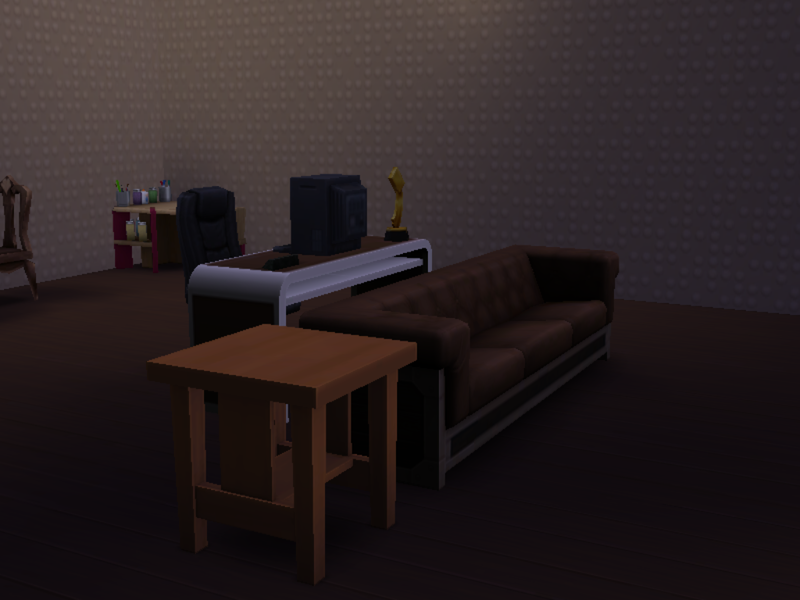 The kitchen and living room have both been expanded and decorated, a study has been added along with a game room (which currently has chess and a card table), and an exercise studio (which is still kind of in-progress), plus the entire backyard has been added to. 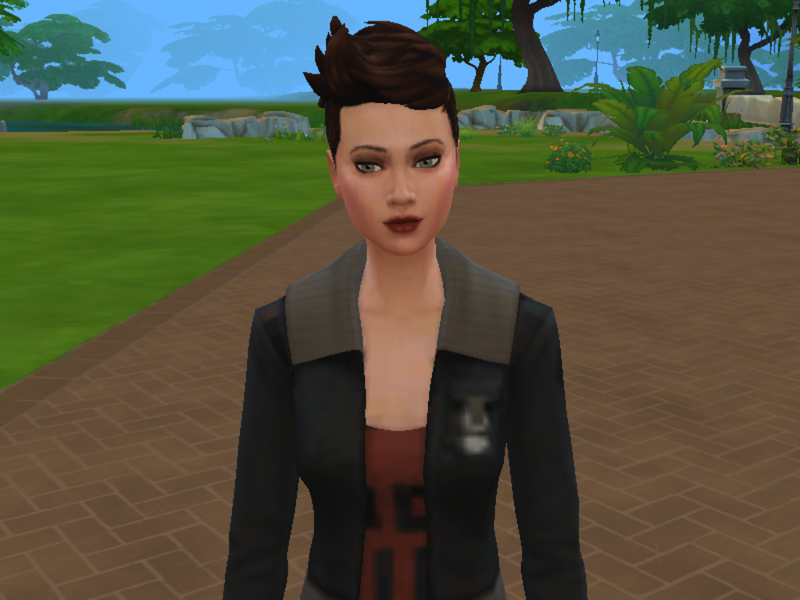 So, I said once the wedding area was built, Ashton would begin working her way into the heart of Walker Gould and she’s been incredibly successful. 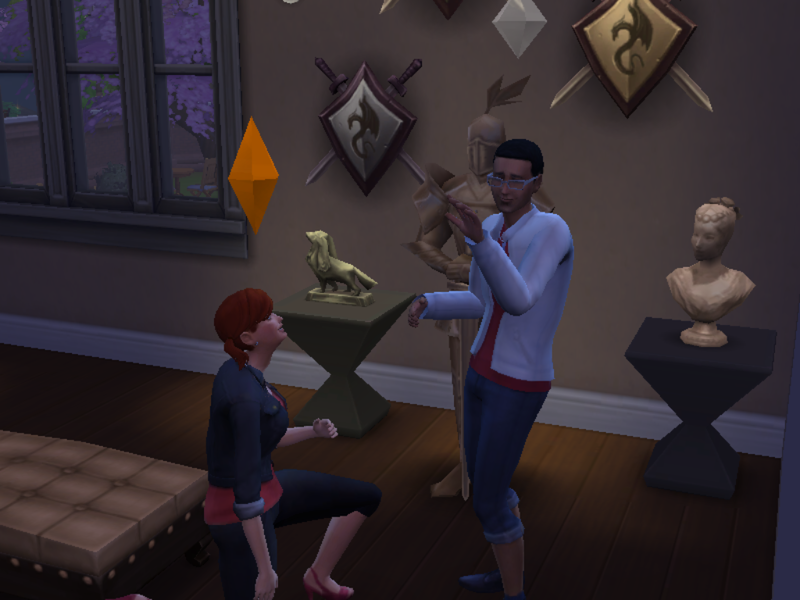 She’s serenaded him, shared her dreams with him and on their fourth official date (they went to the Museum in Willow Creek), they reached a new level in their budding relationship. Now, it’s all about keeping their relationship levels up so that we can throw a party and get married. Once we’re married, the goal will be to have a baby – which involves building another room onto the ever-expanding Affluista Mansion. Play The Sims 4 for 5 hours. 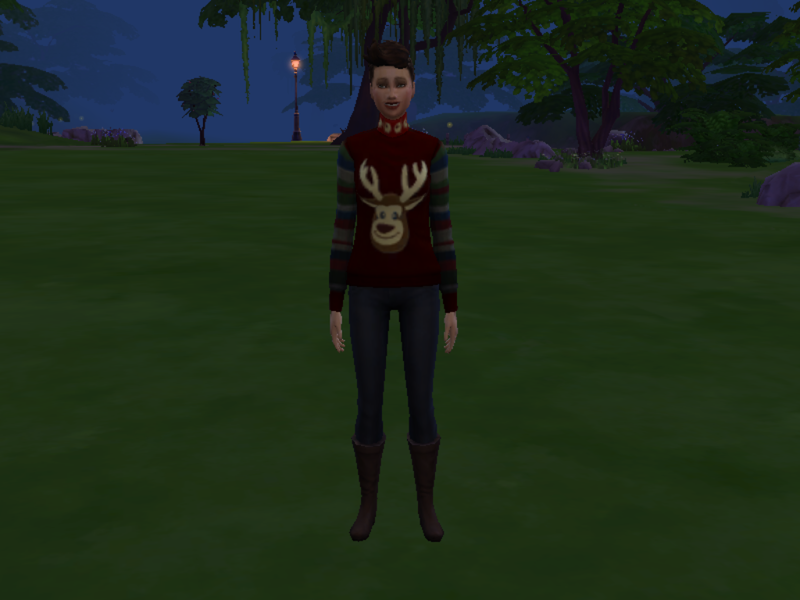 Complete 100 Whims across all Sims.